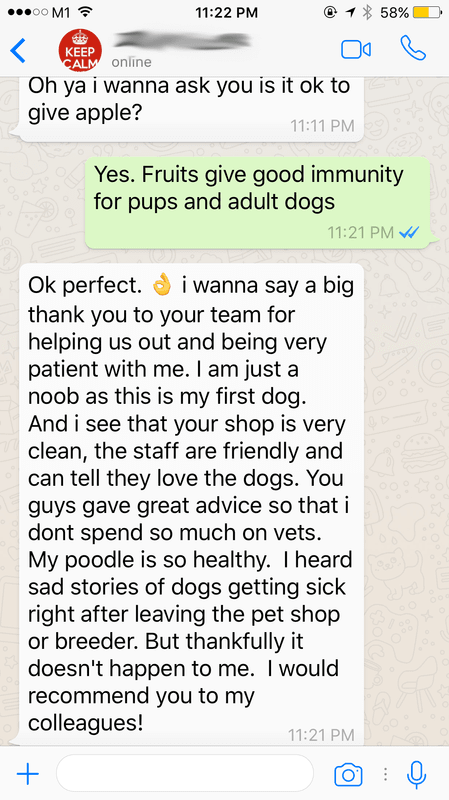 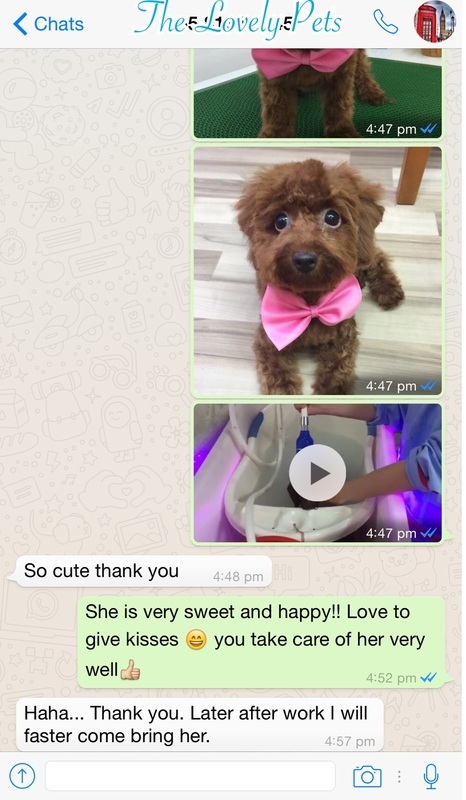 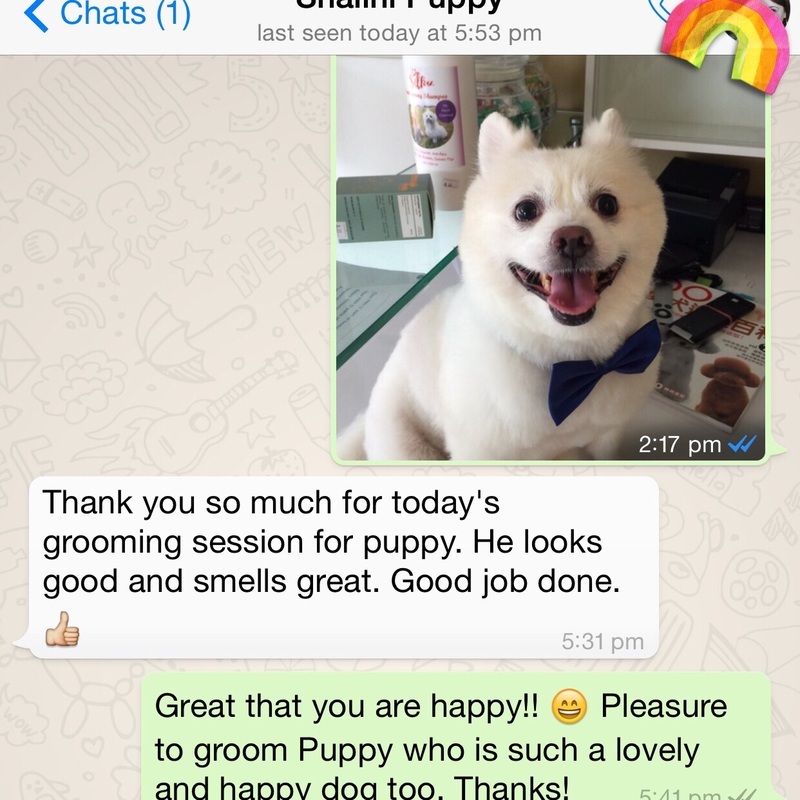 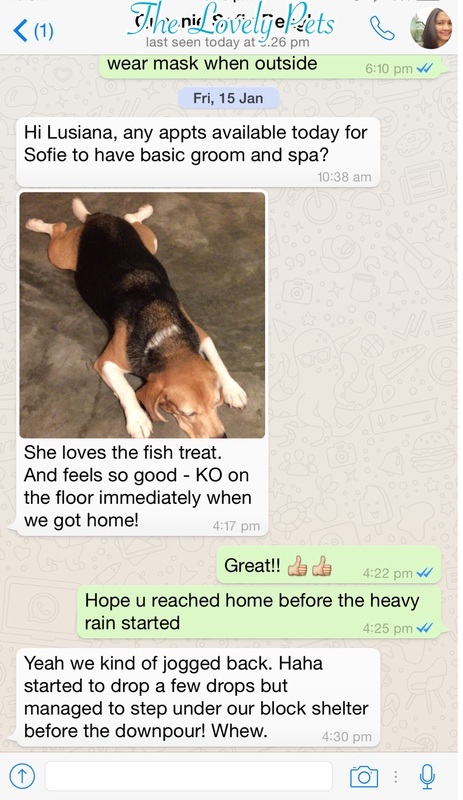 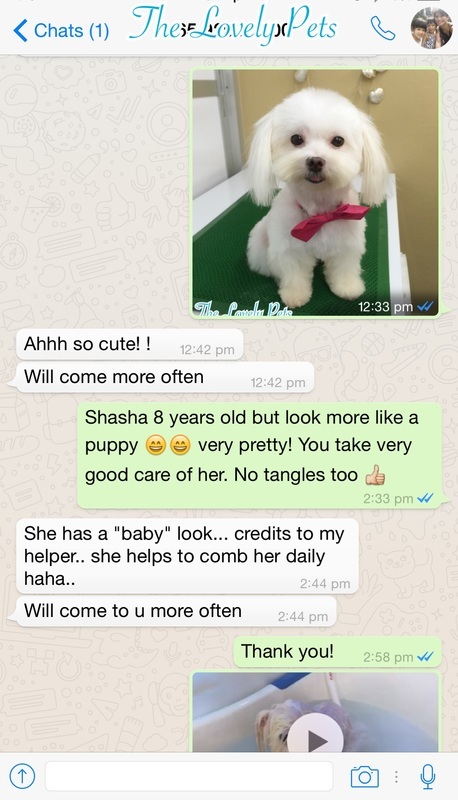 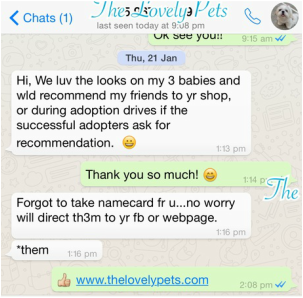 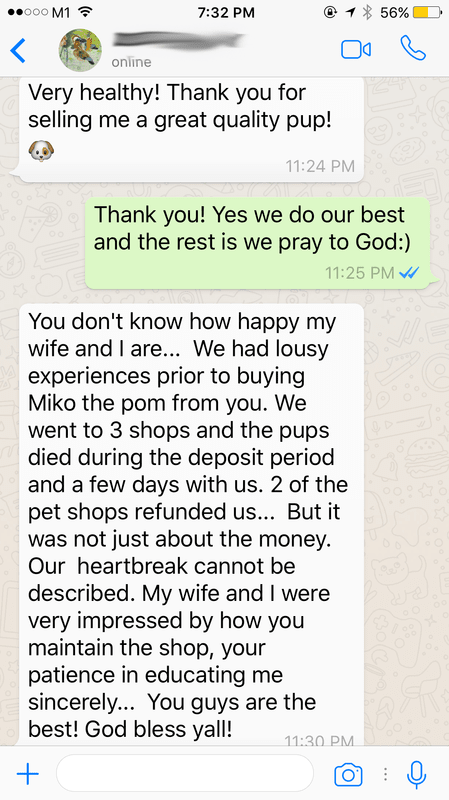 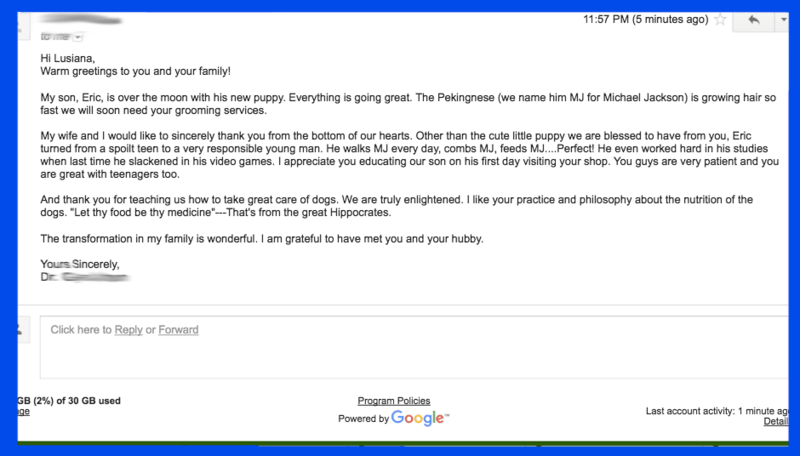 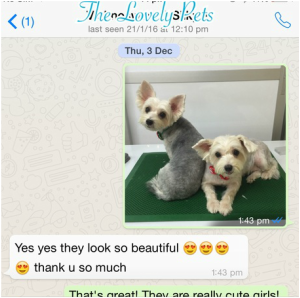 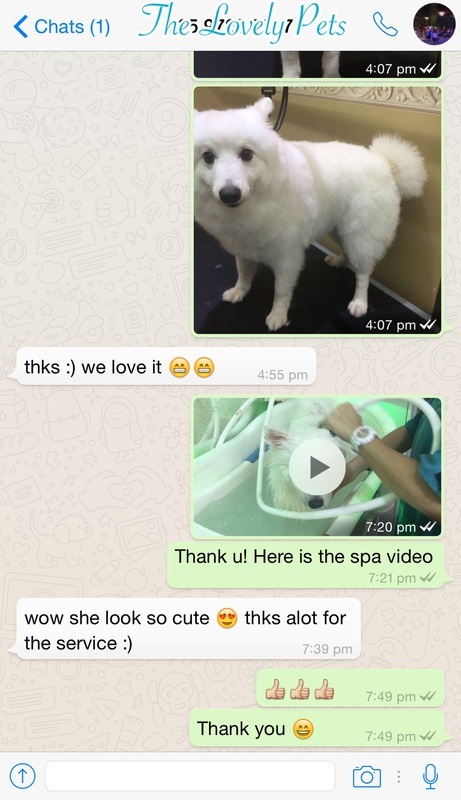 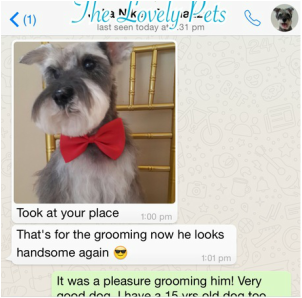 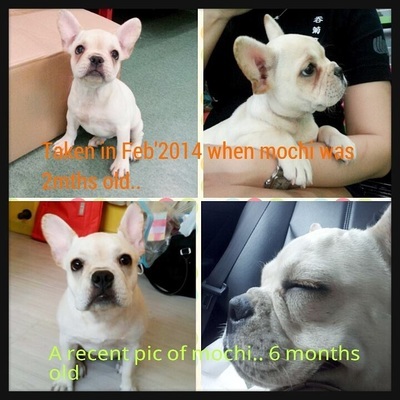 Here are whatsapp testimonials from our lovely customers. 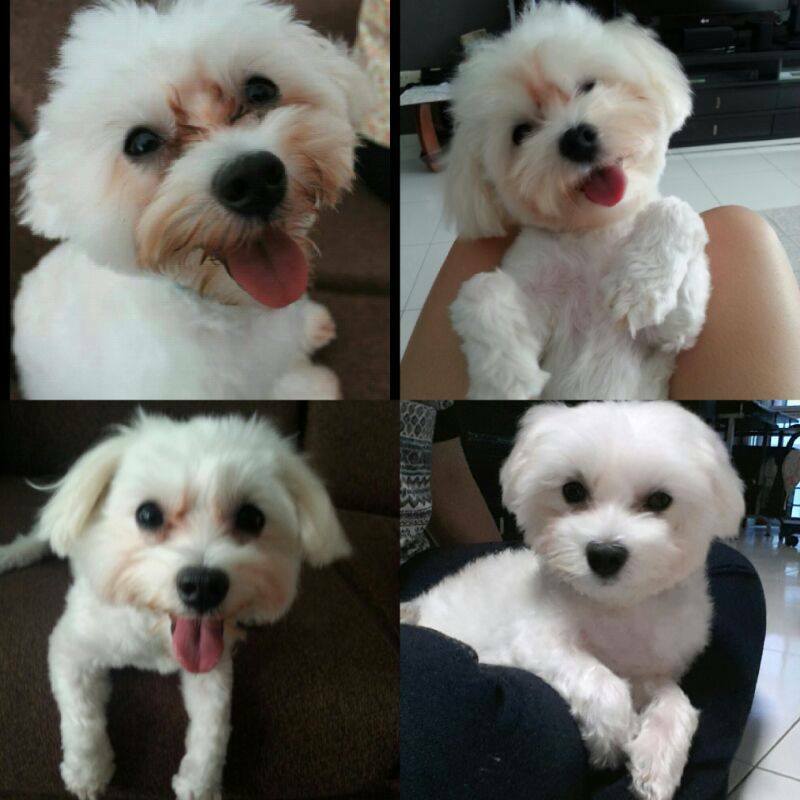 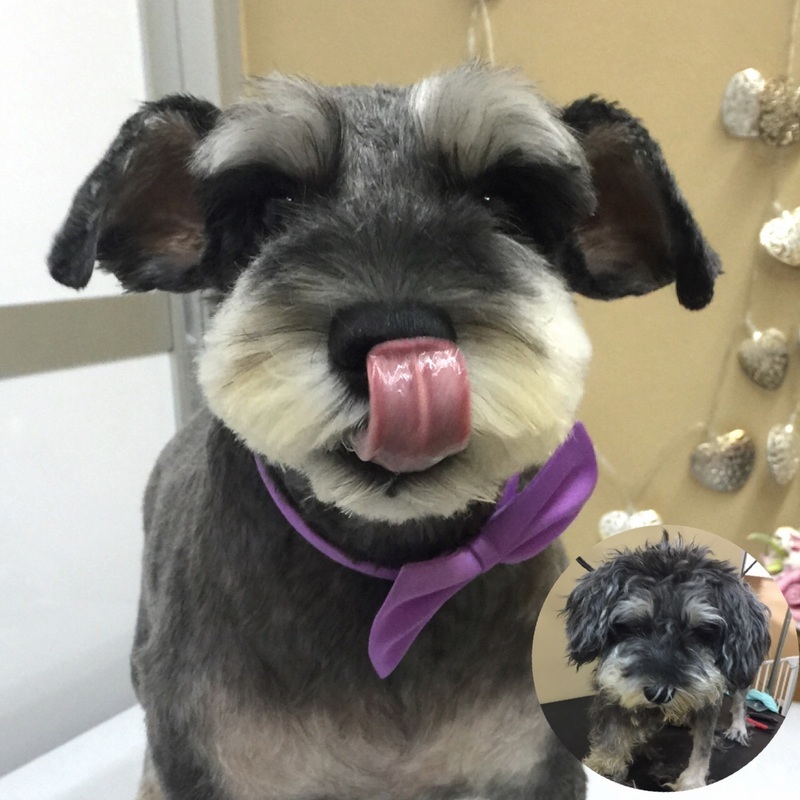 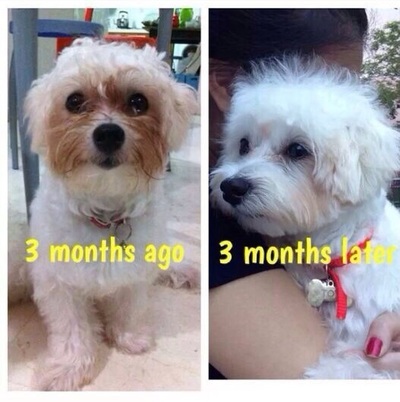 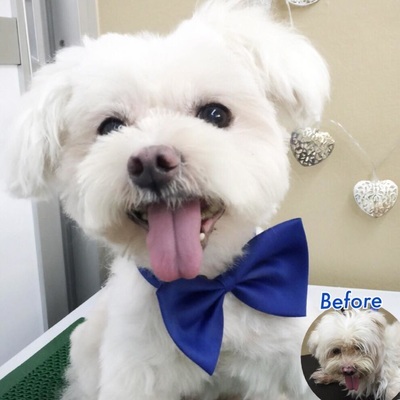 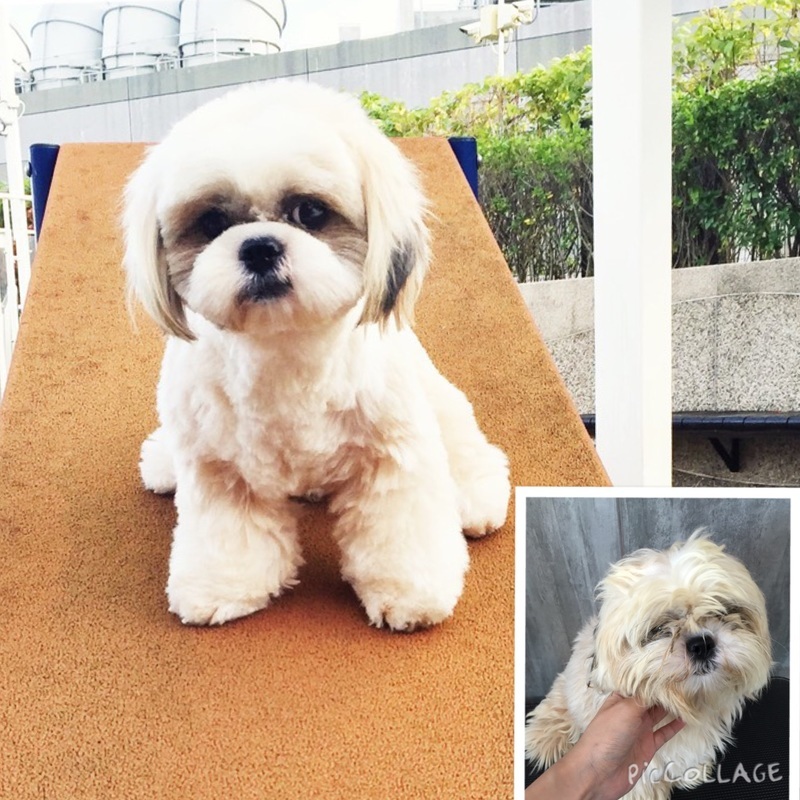 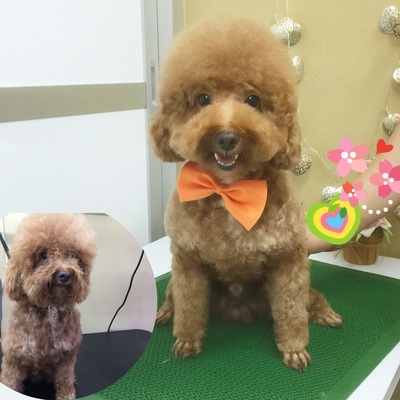 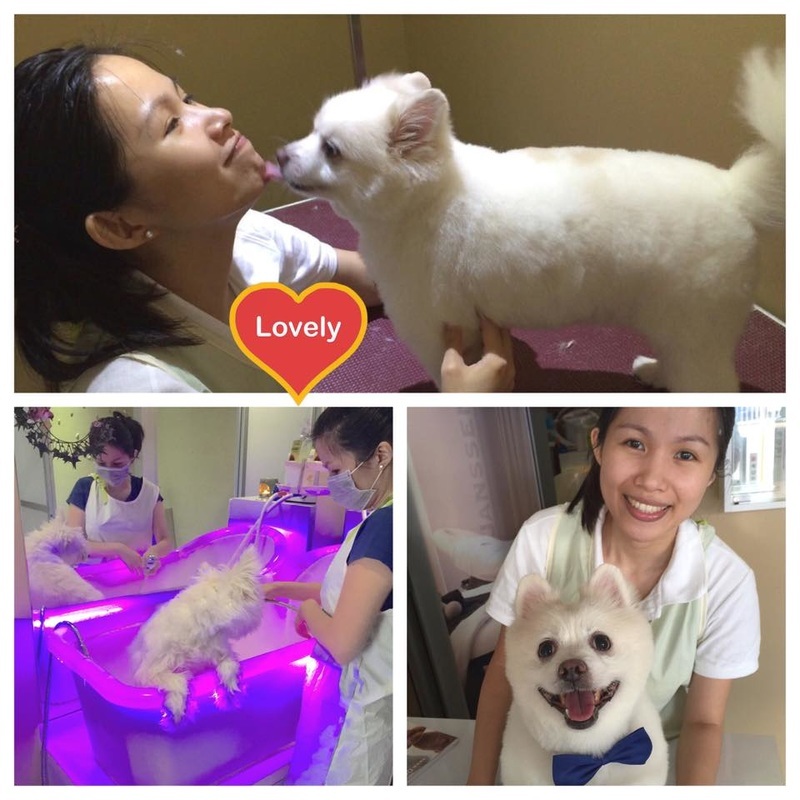 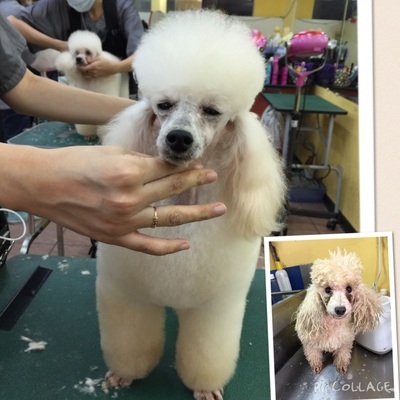 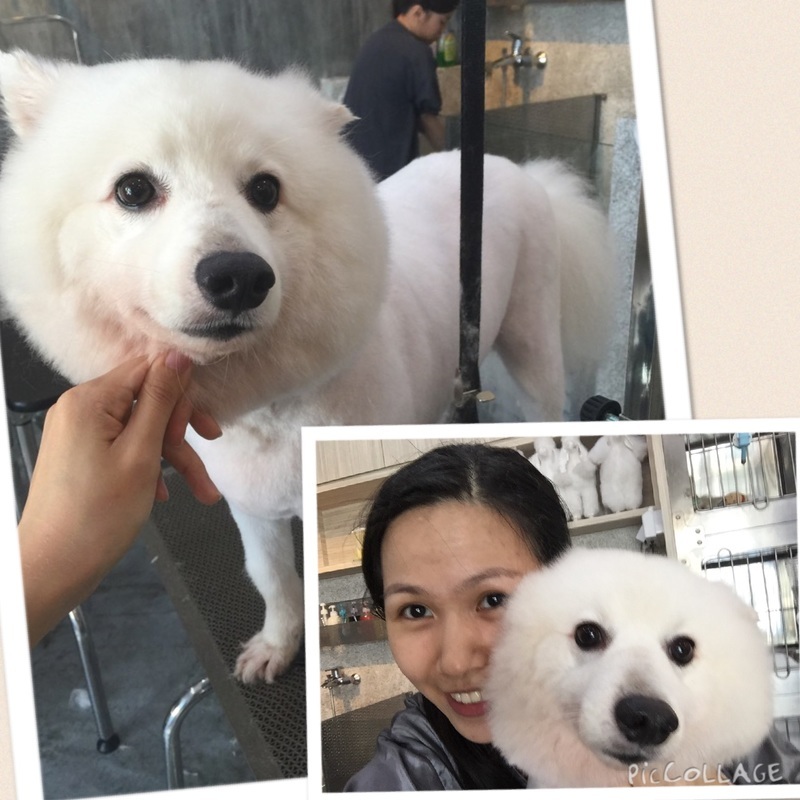 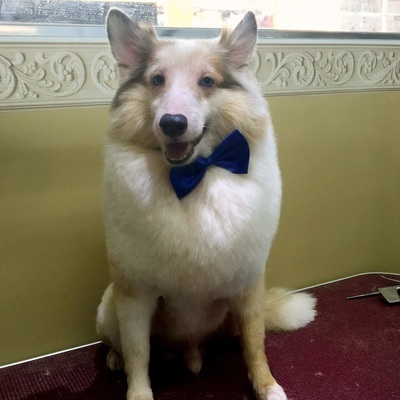 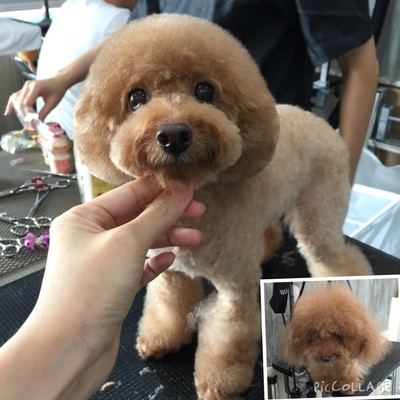 These are some of the pictures of dog grooming styles. 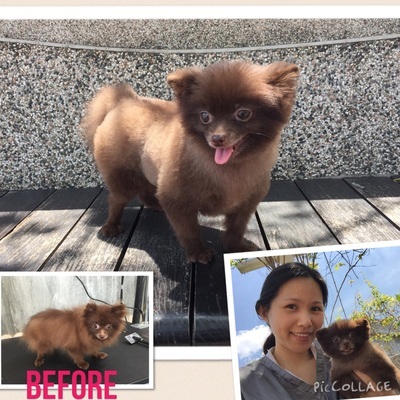 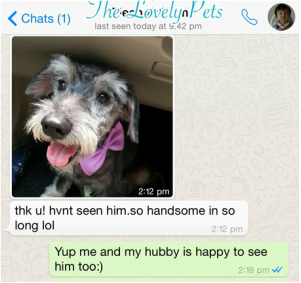 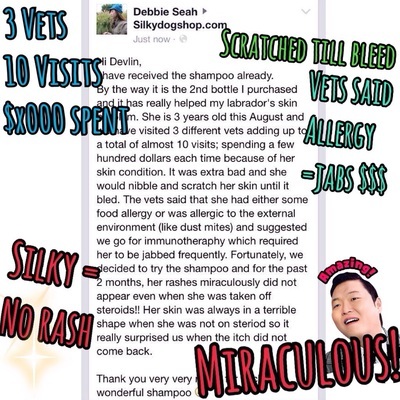 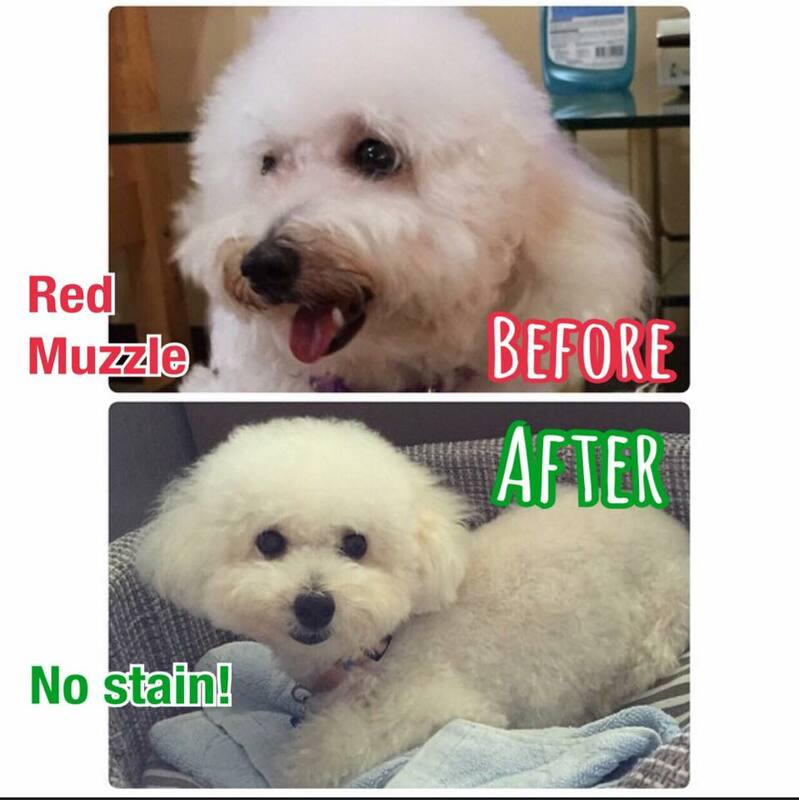 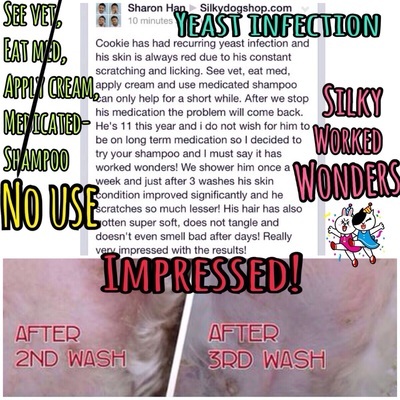 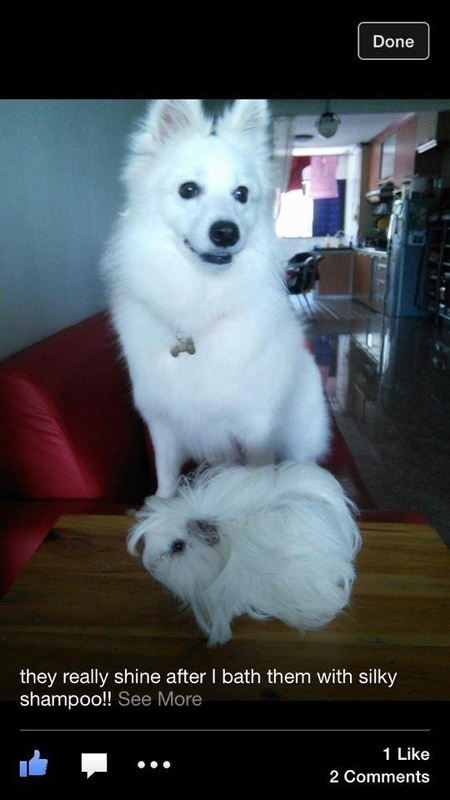 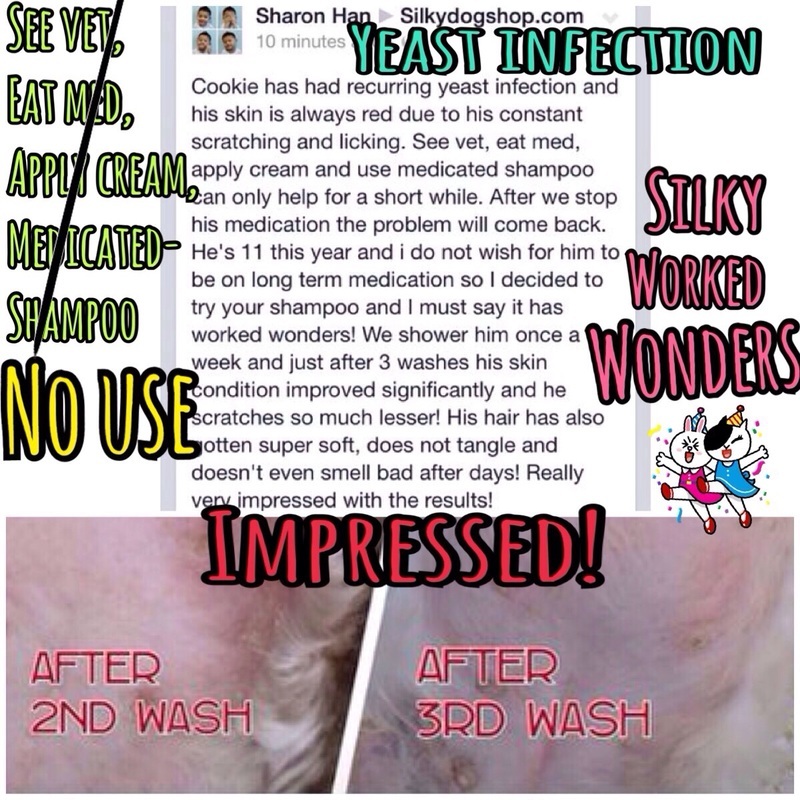 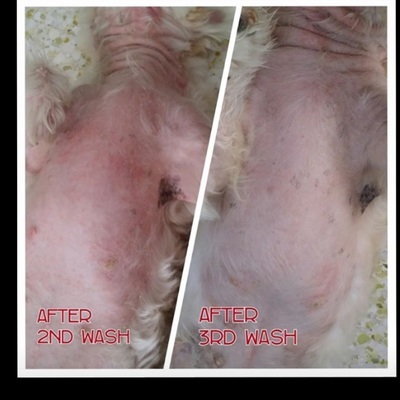 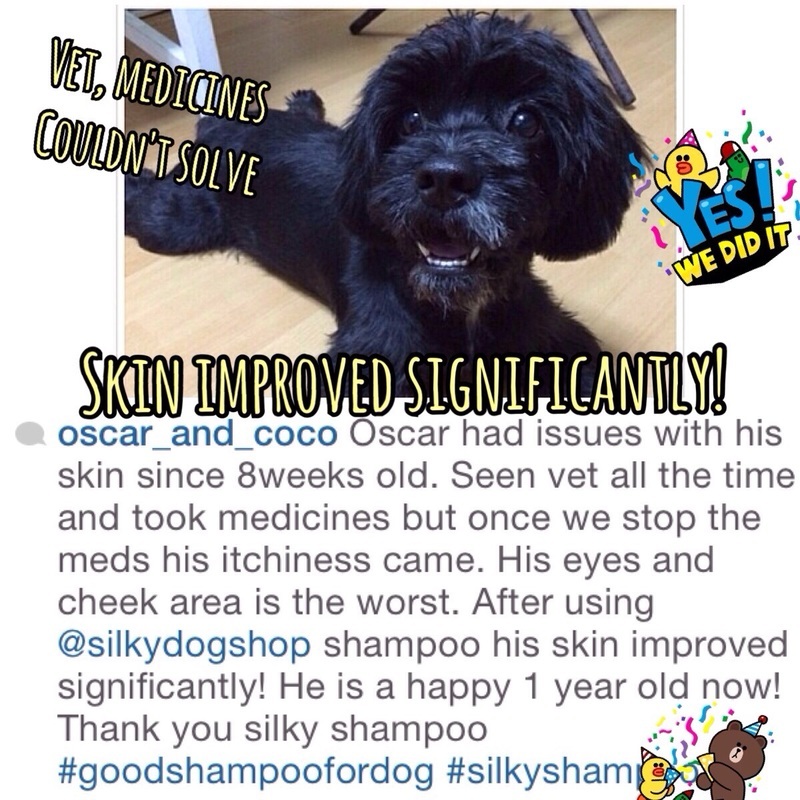 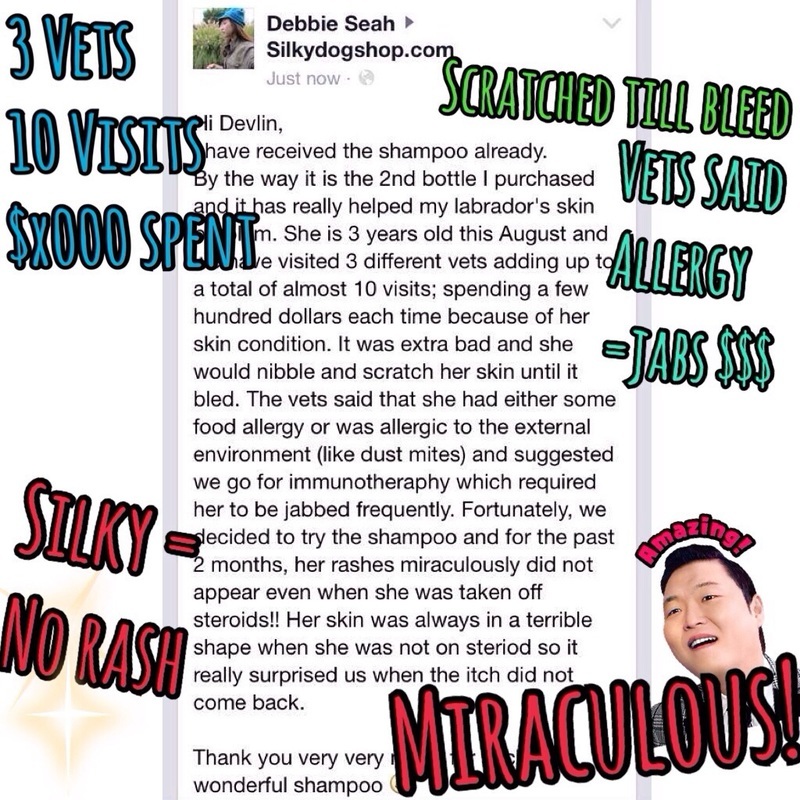 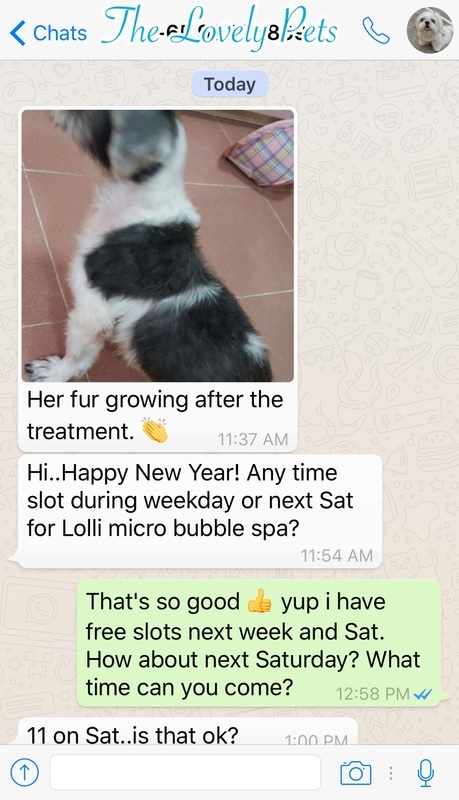 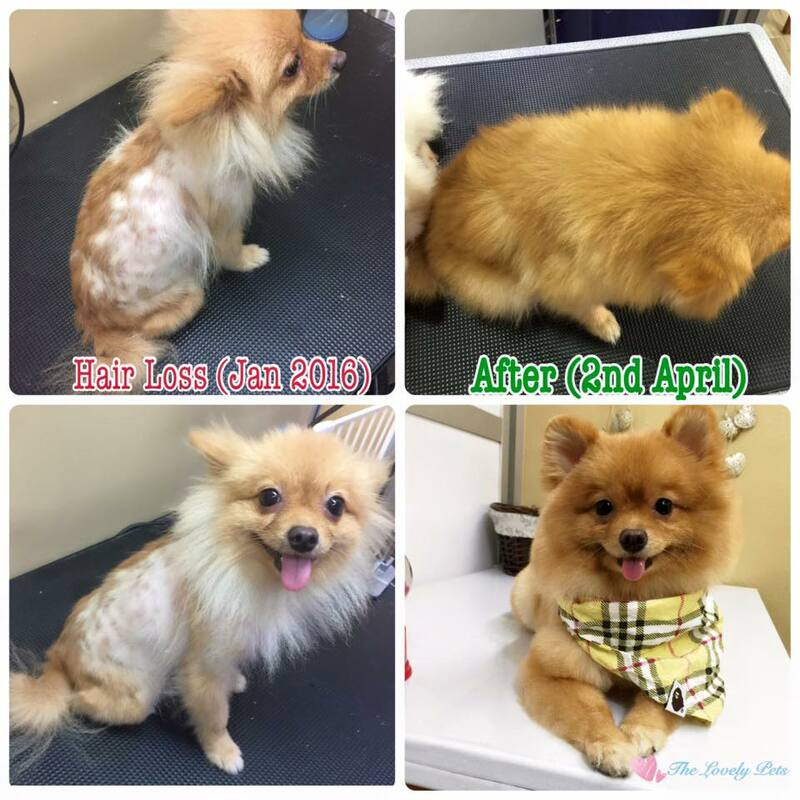 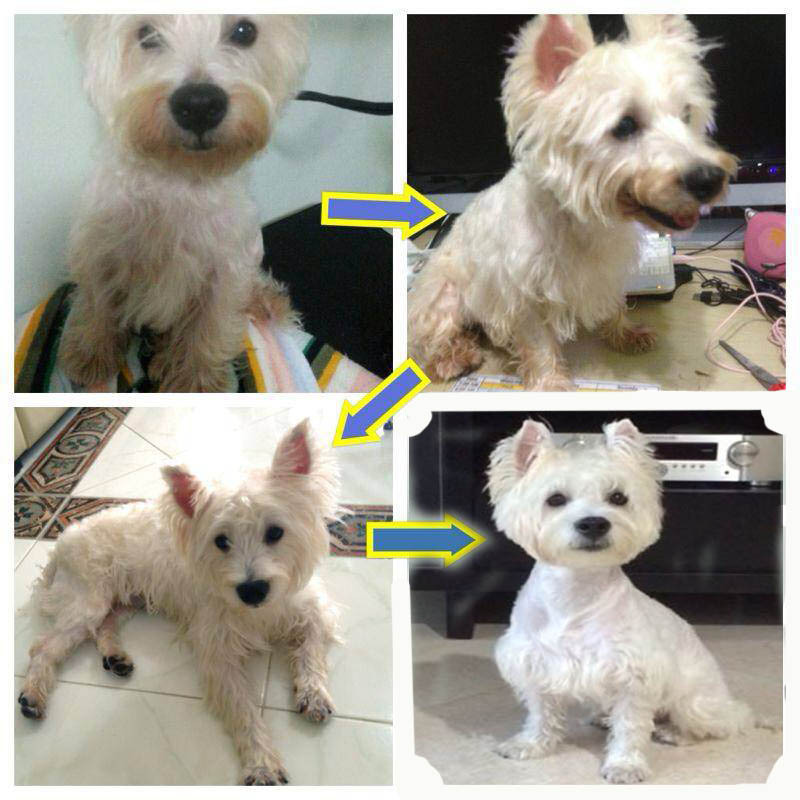 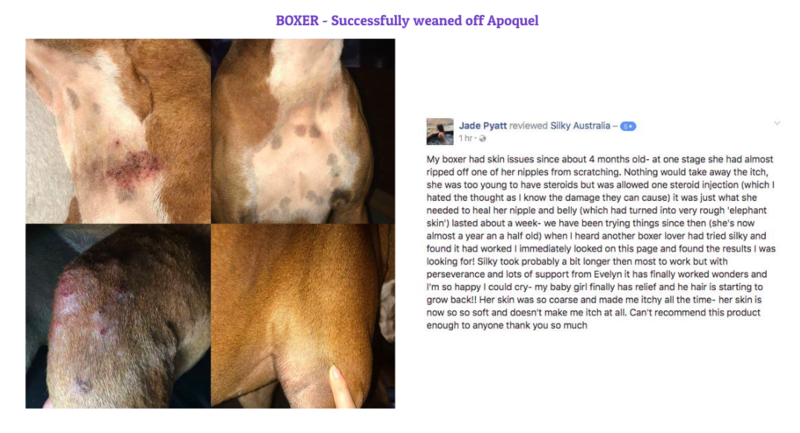 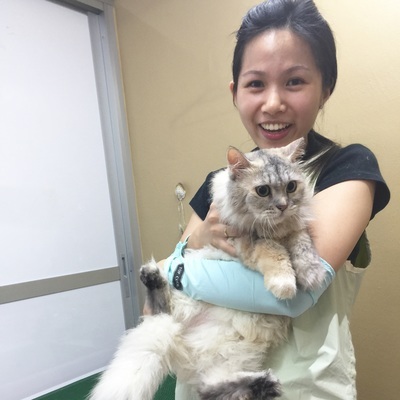 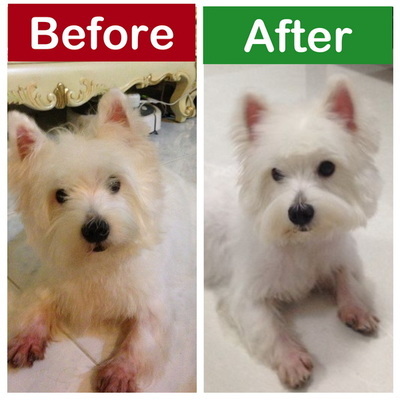 These are testimonials for the skin condition and tear stain solved with proper grooming and the use of Silky Conditioning Shampoo.